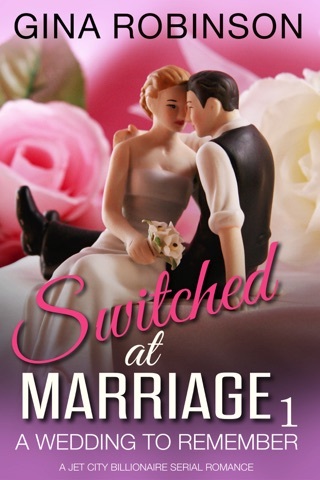 Manhattan matchmaker Ashley Harte has never seen the New York marriage market so desperate. With so few men in her matchmaking pool, she has to turn away female clients. Which is very bad for business. And her reputation. 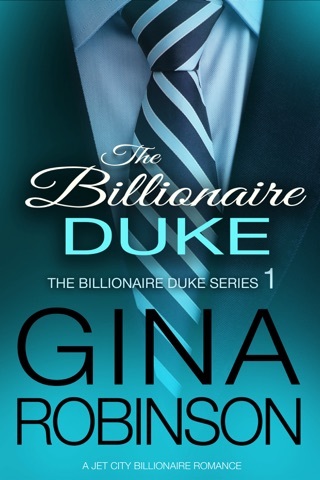 Will hot billionaire Lazer Grayson's proposal be her path to matchmaking success? Or will he break her heart? The first book of the romantic comedy readers have been eagerly waiting for! 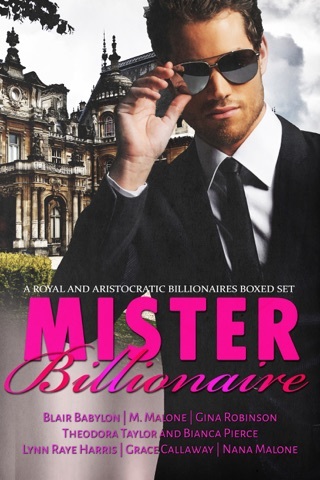 If you enjoy romantic stories full of humor, laughs, secrets, mysteries, and, of course, hot men, you'll love The Billionaire Matchmaker Series! 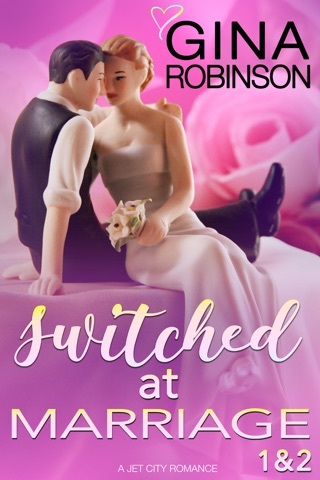 I’ve read quite a few Gina Robinson books and this is the first one to let me down. It was free on iTunes, but I full anticipated buying the other books in the series. But as I never quite connected with these characters, I’m not sure I’m invested enough to commit to four more books about Lazer and Ashley.